Steely Dan is an American jazz rock band whose music also blends elements of funk, R&B, and pop. Founded by core members Walter Becker and Donald Fagen in 1972. The band enjoyed great critical and commercial success starting from the early 1970s until breaking up in 1981. Rolling Stone has called them the perfect musical antiheroes for the Seventies. 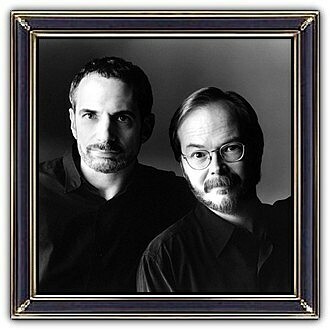 Steely Dan reunited in 1993 and has toured steadily ever since. Recorded with a revolving cast of session musicians, Steely Dan's music is characterized by complex jazz-influenced structures and harmonies. 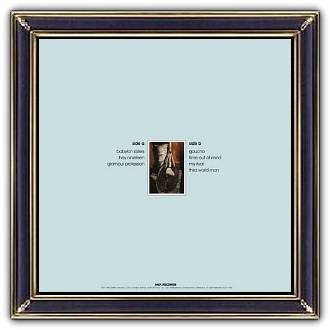 Becker and Fagen are also known for their near-obsessive perfectionism in the recording studio. 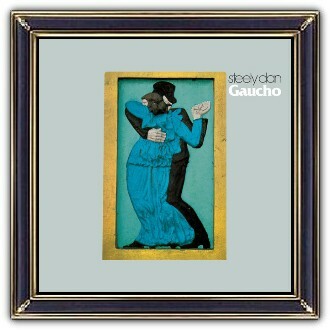 Over the year they took to record Gaucho (1980), an album of just seven songs, Becker and Fagen hired at least 42 studio musicians and 11 engineers.